It is a well known fact that Alia Bhatt and Varun Dhawan make one of the best pairs onscreen. 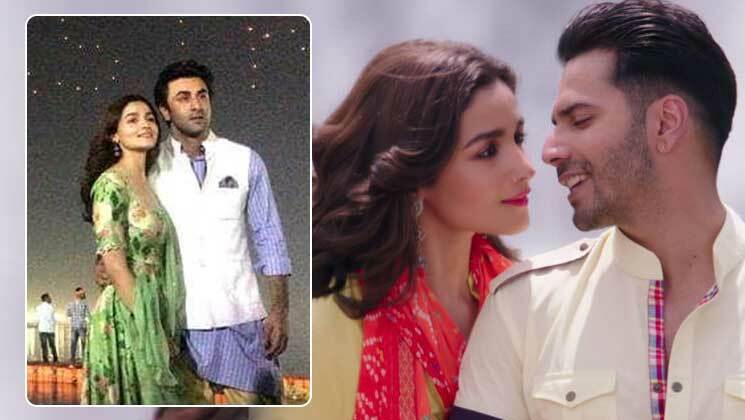 Their last three films together (‘Student Of The Year’, ‘Humpty Sharma Ki Dulhania’ and ‘Badrinath Ki Dulhania’) have all been successful. They will be seen next in ‘Kalank’ that releases on 17th April. Now, Bollywood Hungama’s Faridoon Shahryar took an interview with the lead cast of the film – Varun Dhawan, Alia Bhatt, Aditya Roy Kapur and Sonakshi Sinha. So guys, aren’t you all excited to watch ‘Kalank’? Do let us know.